Resource Round-Up: Writing Resources, Art Resources, and More! 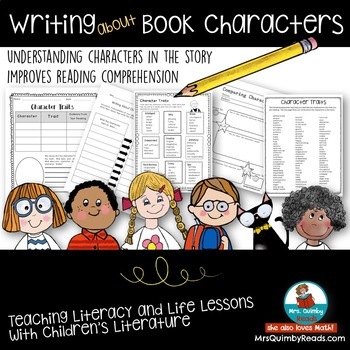 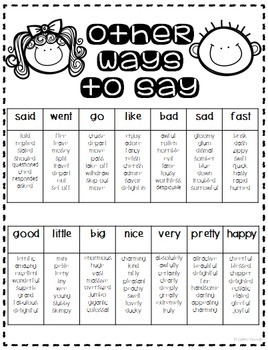 Looking for engaging writing resources? 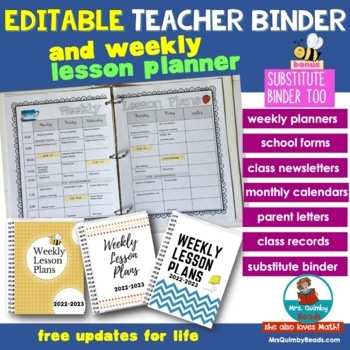 Or perhaps you’re searching for ways to keep your materials organized. 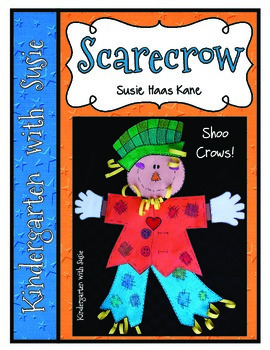 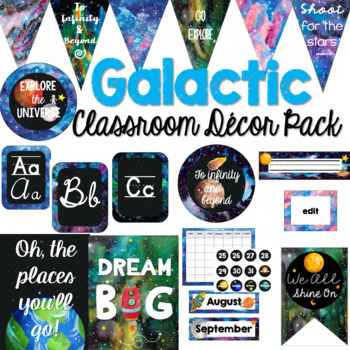 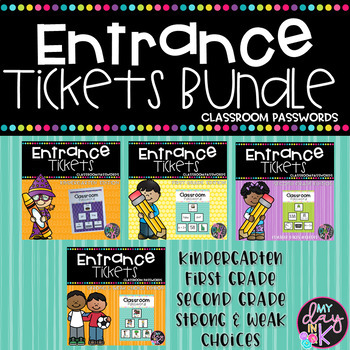 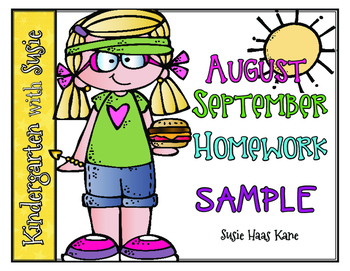 This week’s round-up features entrance ticket bundles, editable teacher binders, mystery drawing resources, and so much more. 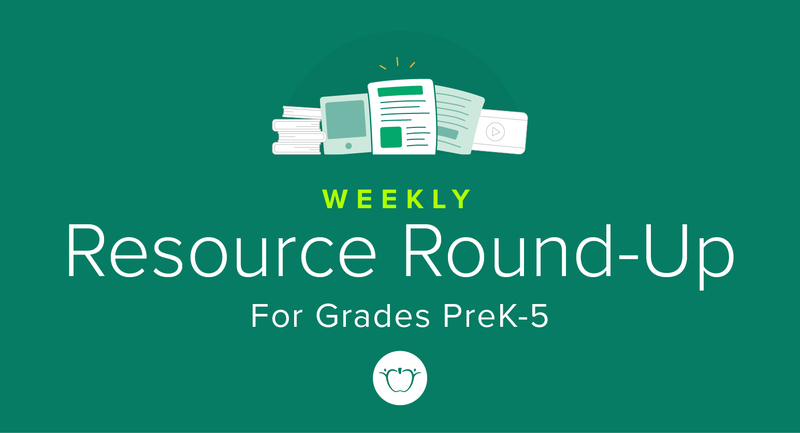 You’re going to want to dive into these awesome resources – half of them are free! 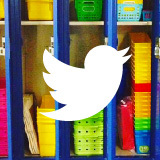 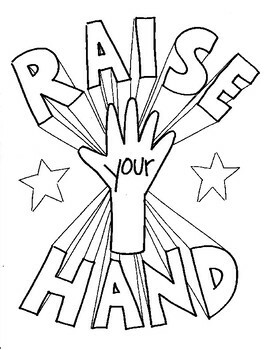 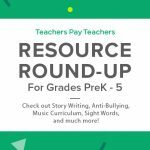 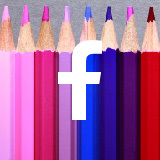 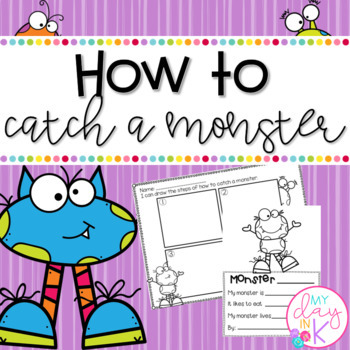 Resource Round-Up: Story Writing, Anti-Bullying, Music Curriculum, Sight Words, and More! 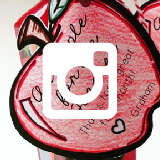 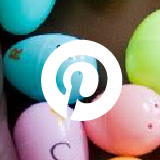 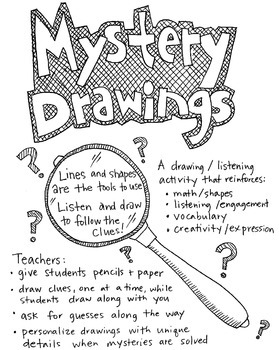 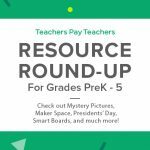 Resource Round-Up: Mystery Pictures, Maker Space, Presidents’ Day, Smart Boards, and More! 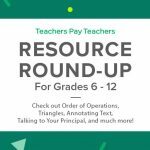 Resource Round-Up: Order of Operations, Triangles, Annotating Text, Talking to Your Principal, and More!